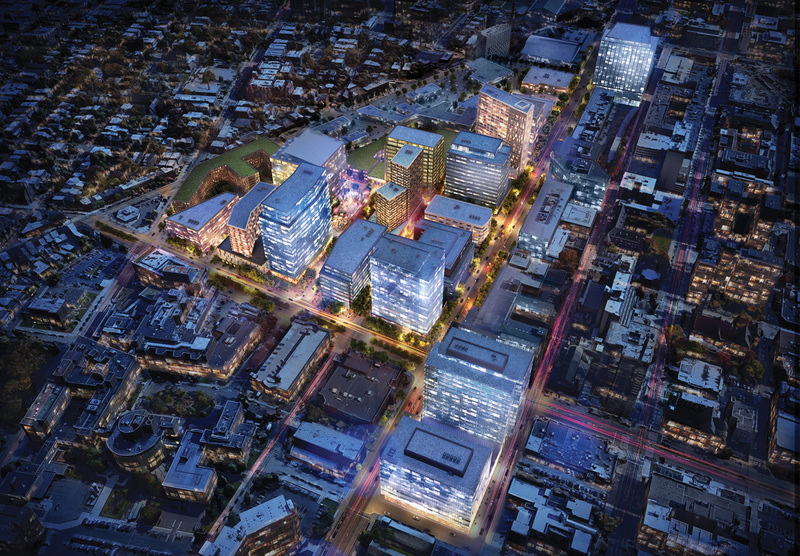 Located in the center of the University City neighborhood in Philadelphia, uCity Square connects businesses to consumers, residents to visitors, and institutions to innovators - forming the nexus of a vibrant and diverse ecosystem. The intersection of academic, business & civic interest, in Philadelphia’s innovation district. 3711 Market Street provides fully-equipped wet and dry laboratories, office space, and shared space to foster collaboration and participation. 3400 Market Street is a brand new innovation and office space and the gateway to uCity Square.